What are Daily Tasks? 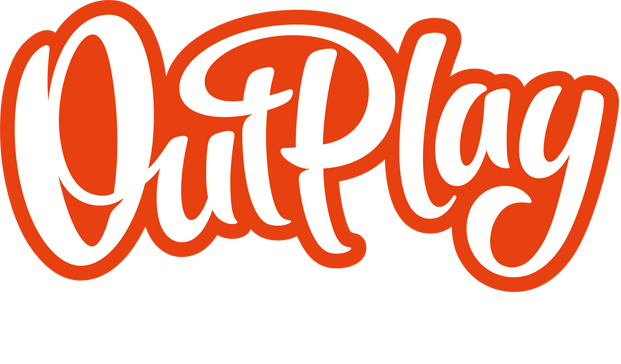 – Outplay Entertainment Ltd.
Daily Tasks are specific goals that can be completed every day. You will get three Tasks every day and they range from completing a level, to killing a certain number of Creeps. Completion of each task will earn you a Support Item, and completion of all three tasks will earn you some Gems. If you find there is a Task you don’t want to complete you can refresh it by clicking on the trash can and spending some coins.